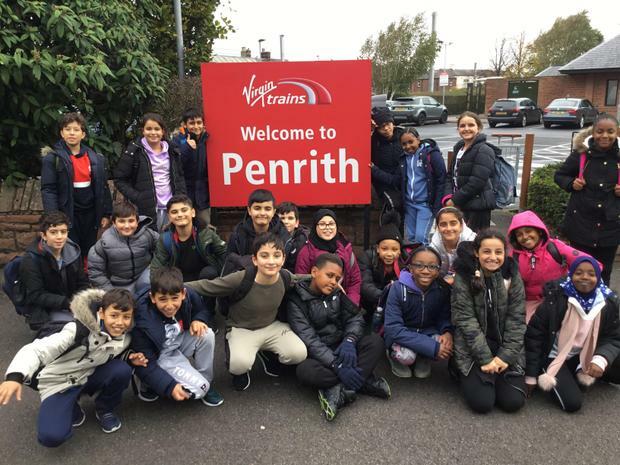 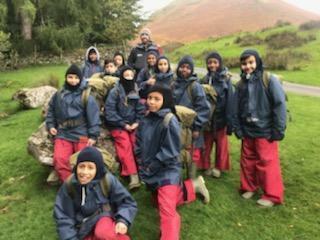 On Monday we arrived safely and began our adventure. 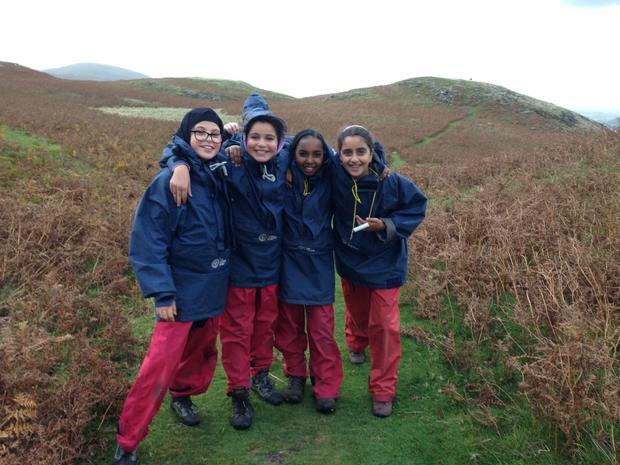 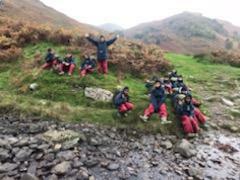 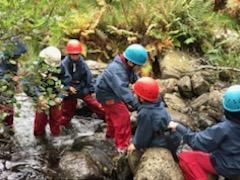 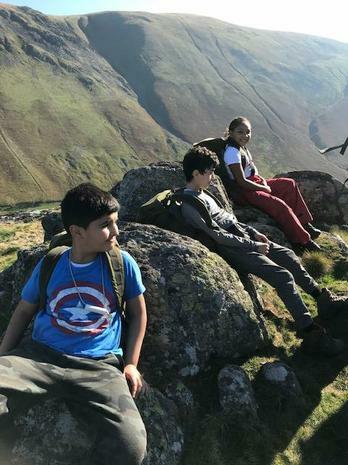 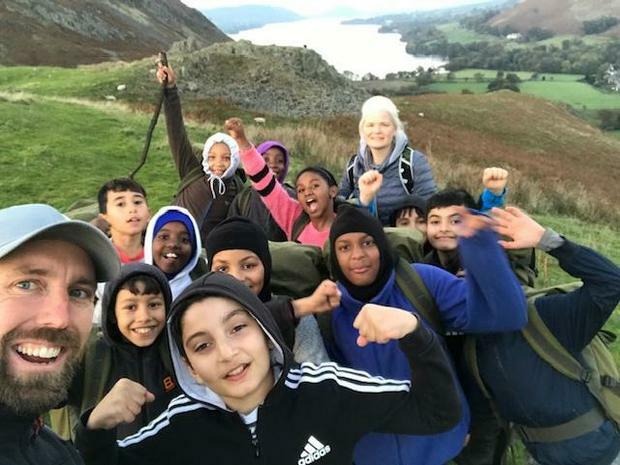 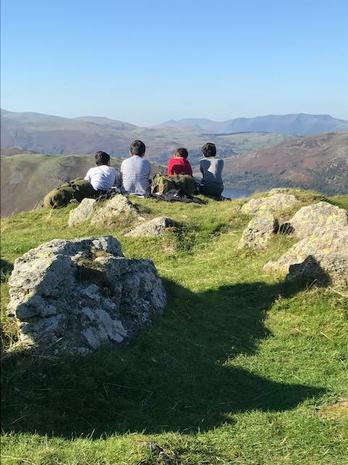 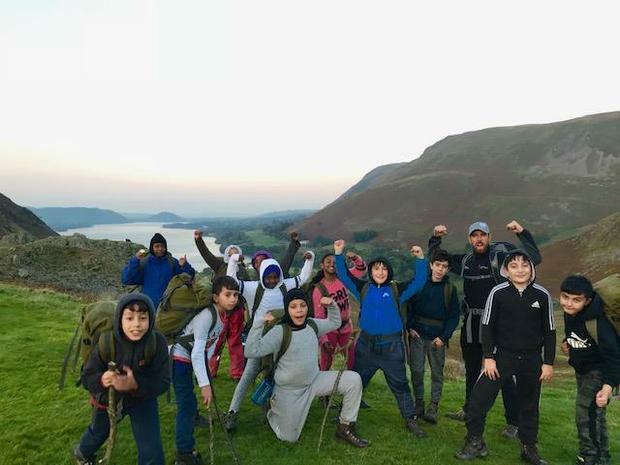 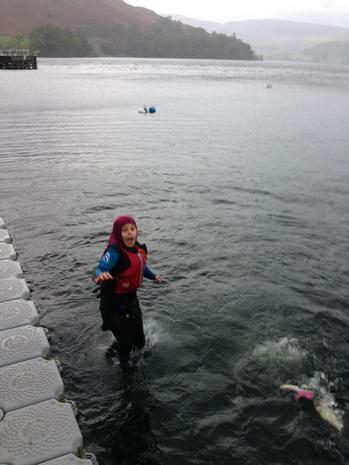 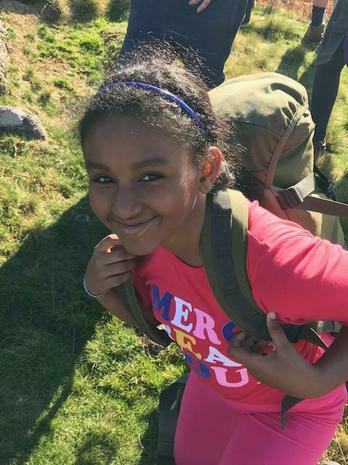 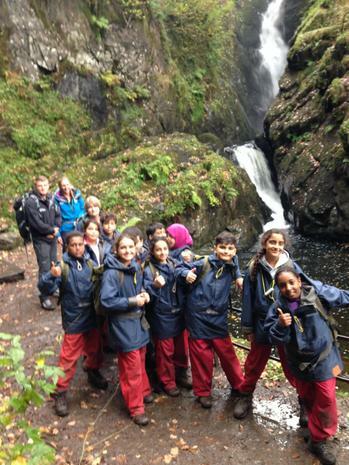 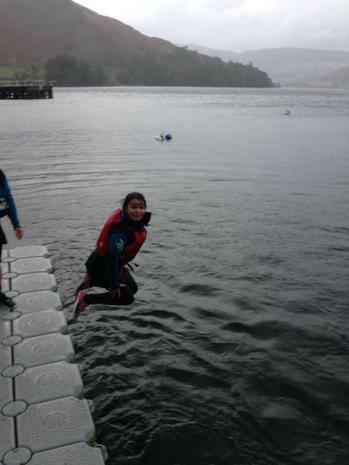 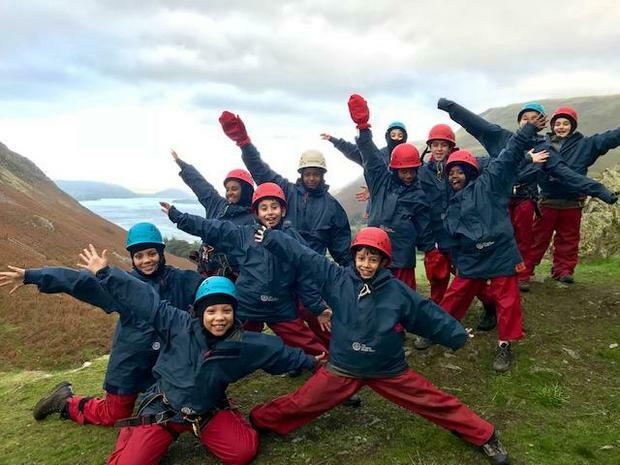 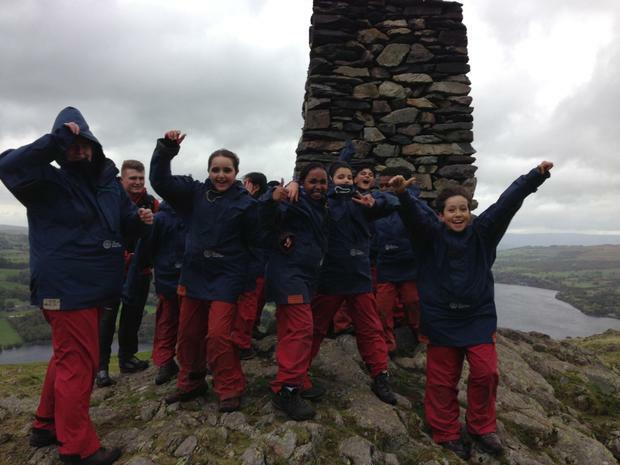 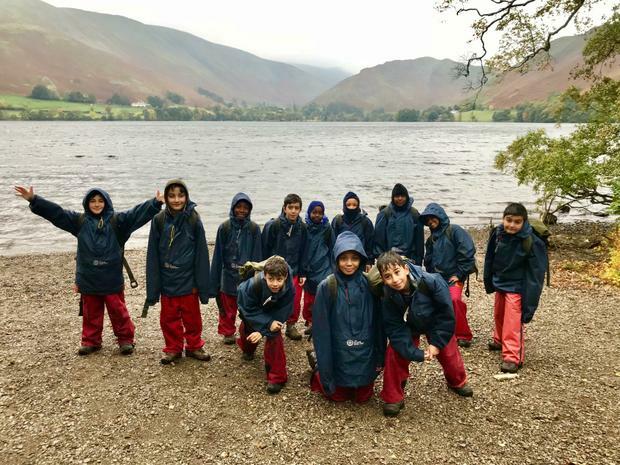 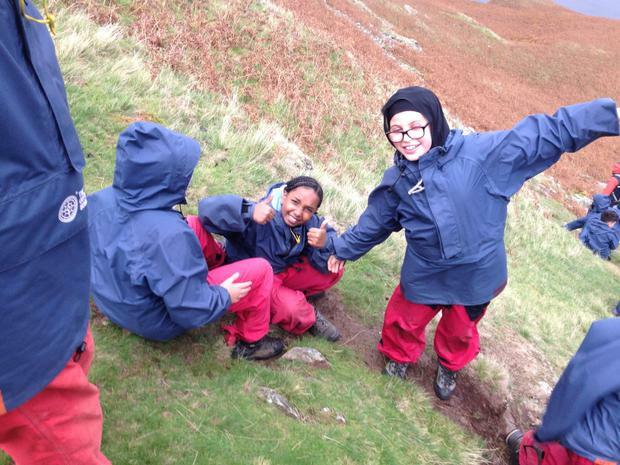 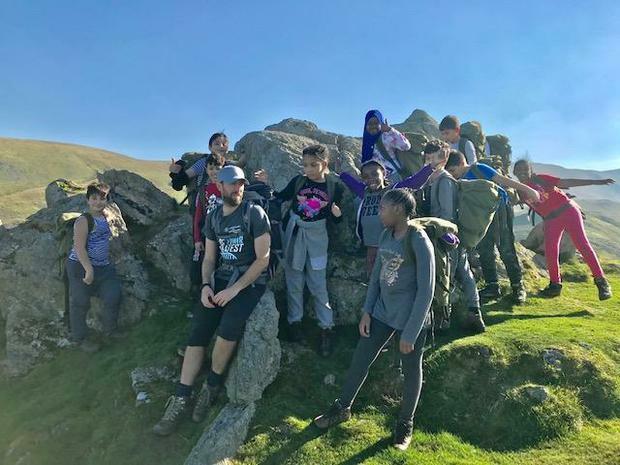 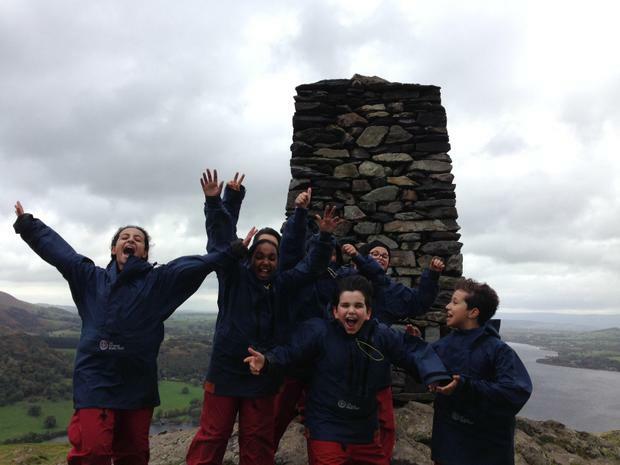 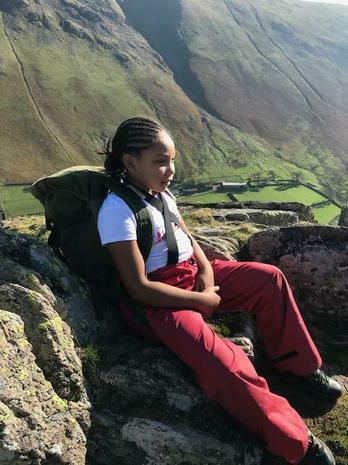 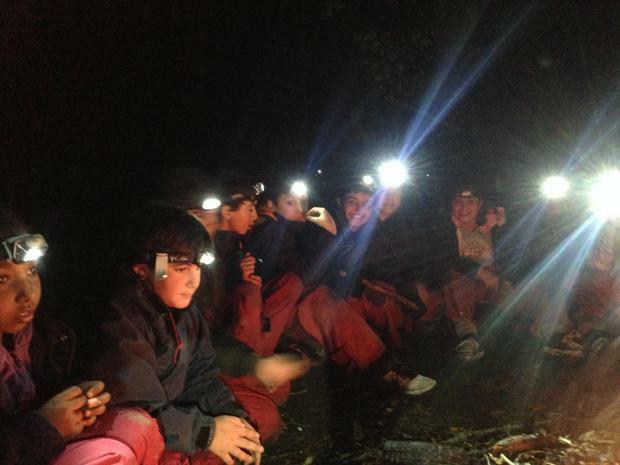 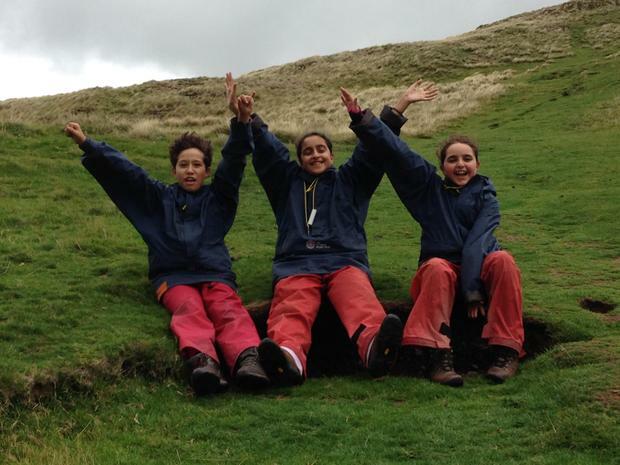 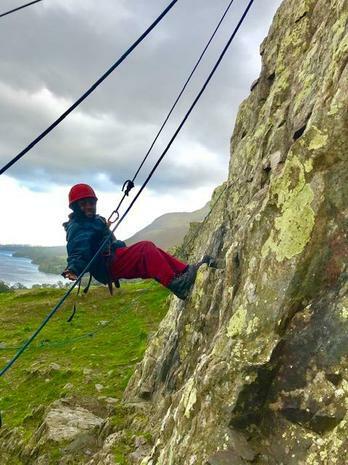 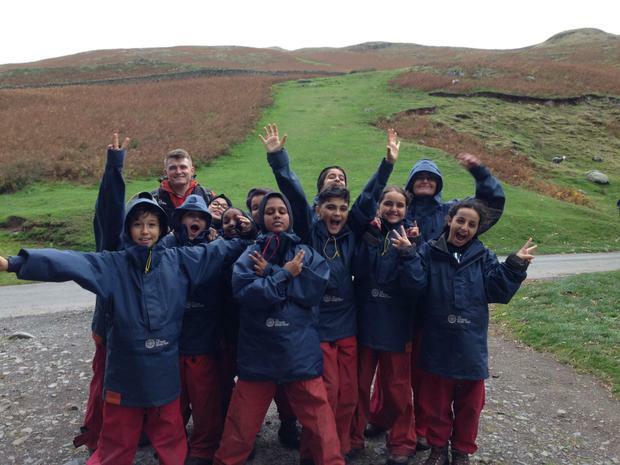 Fiennes Group scrambled up Halin Fell and Bonington Group explored the tunnels then went for a swim in Lake Ullswater. 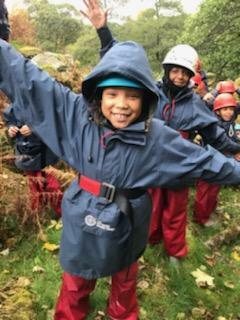 We are so proud of everyone. 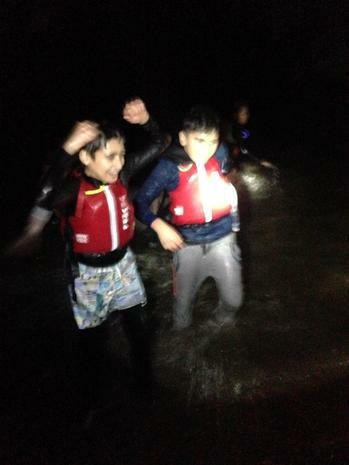 After a busy evening with a nighttime dip in the lake, everyone woke ready for another adventure. 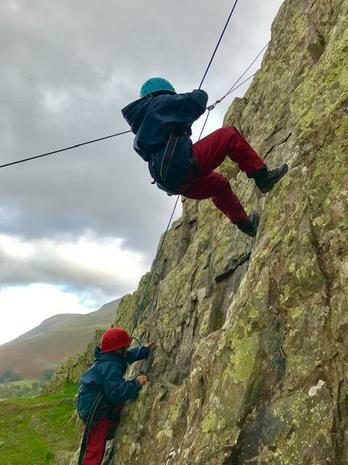 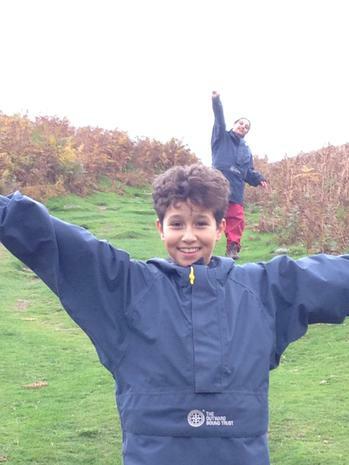 On Tuesday we all climbed a gorge and scaled a rock face before night orienteering. 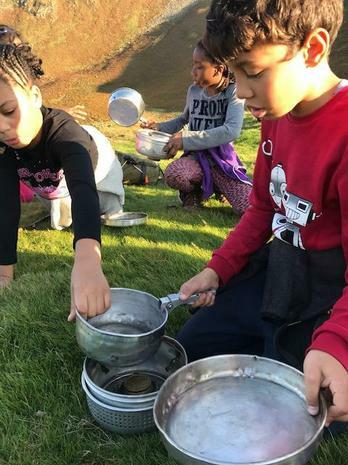 On Wednesday, we walked all day, climbing a mountain and cooking our dinner as the sunset. 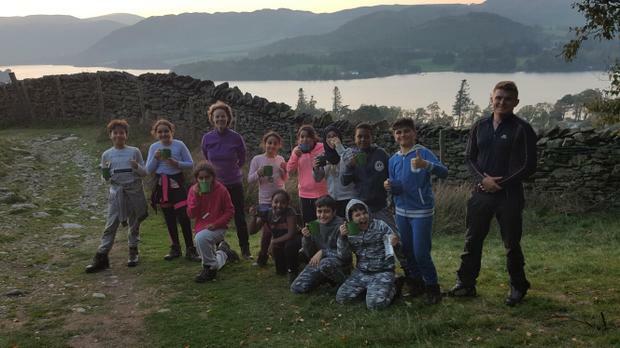 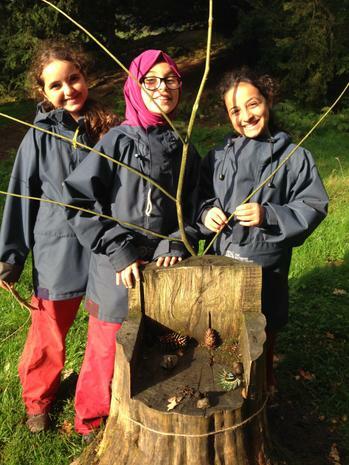 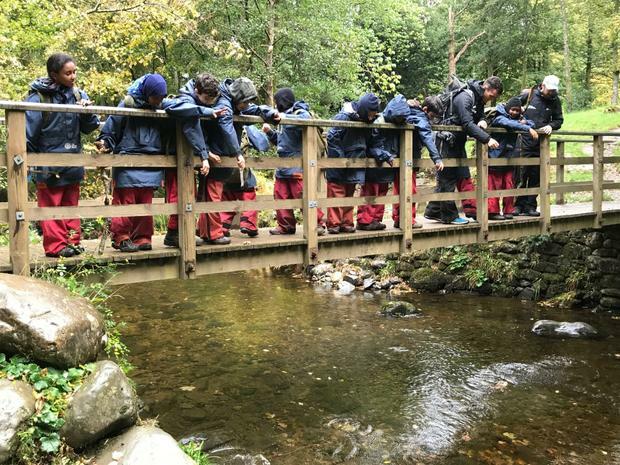 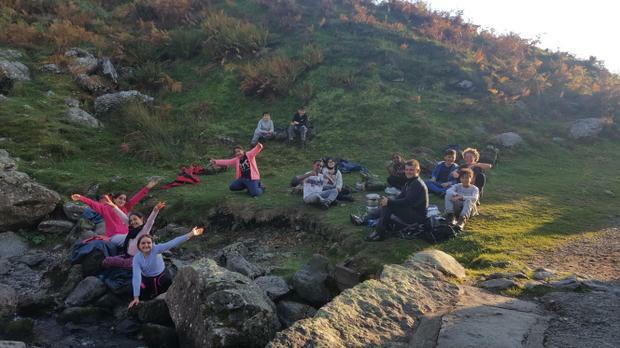 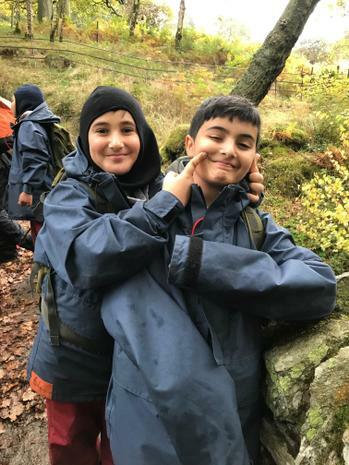 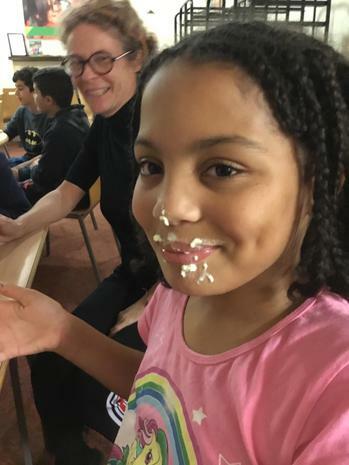 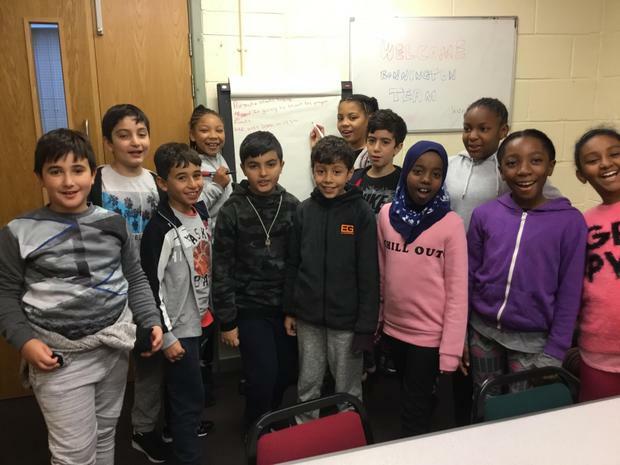 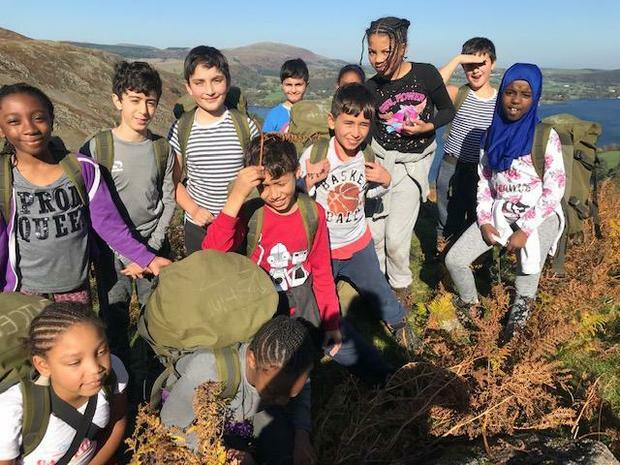 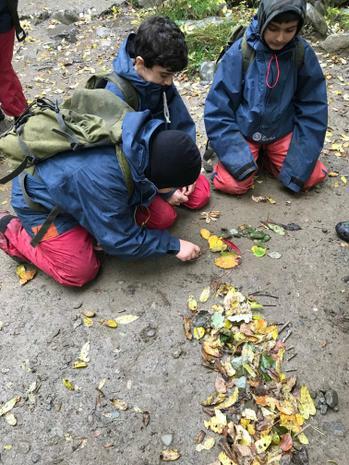 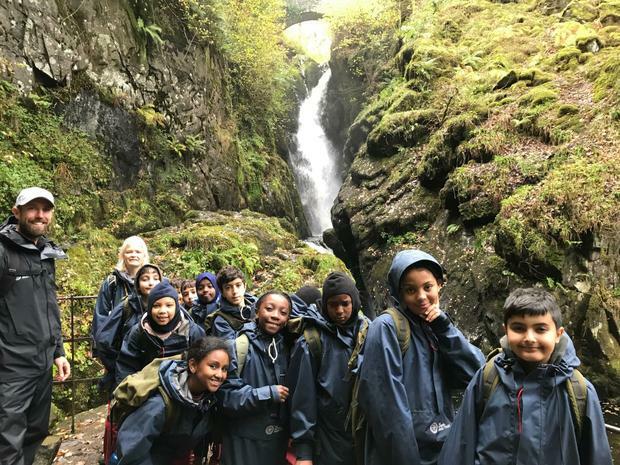 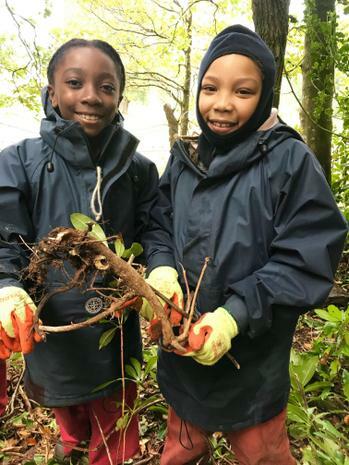 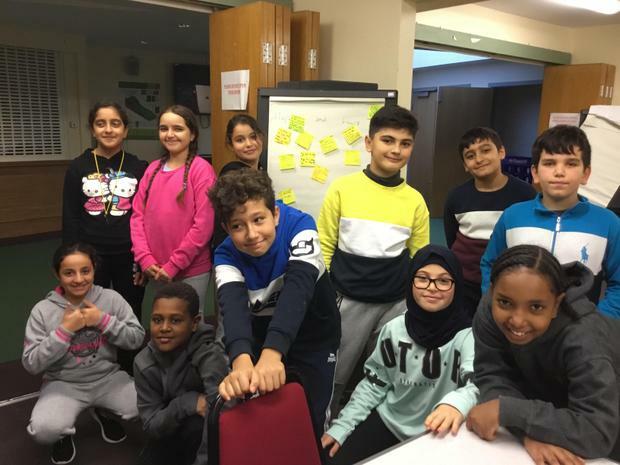 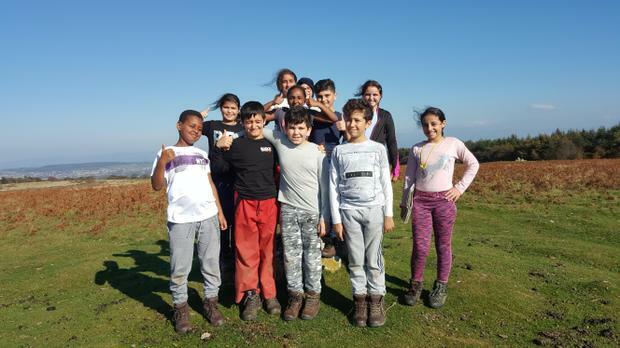 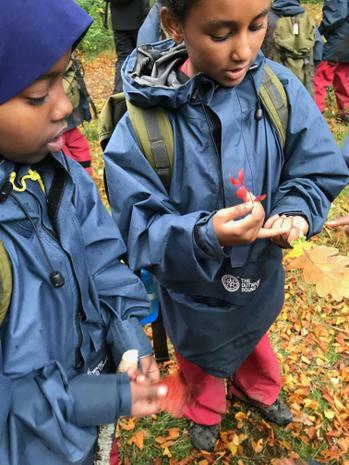 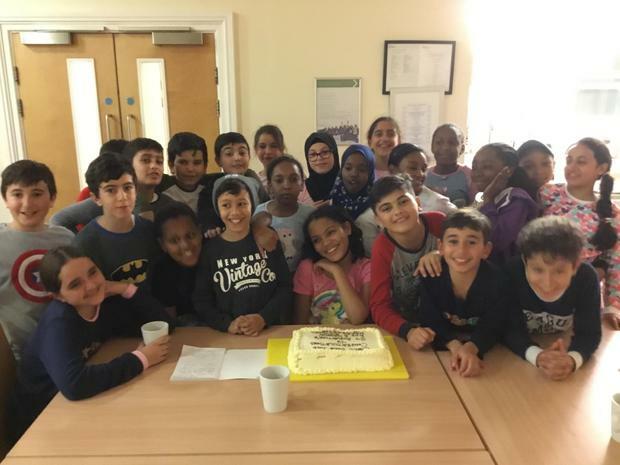 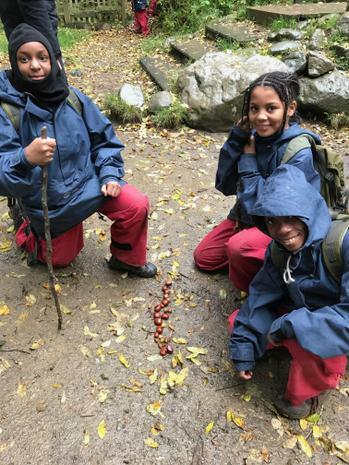 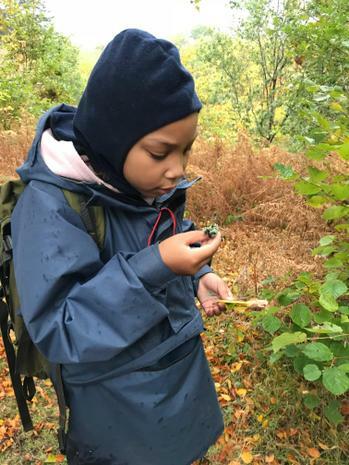 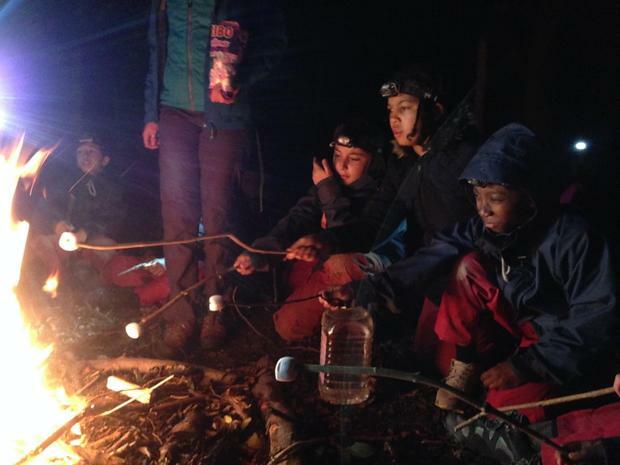 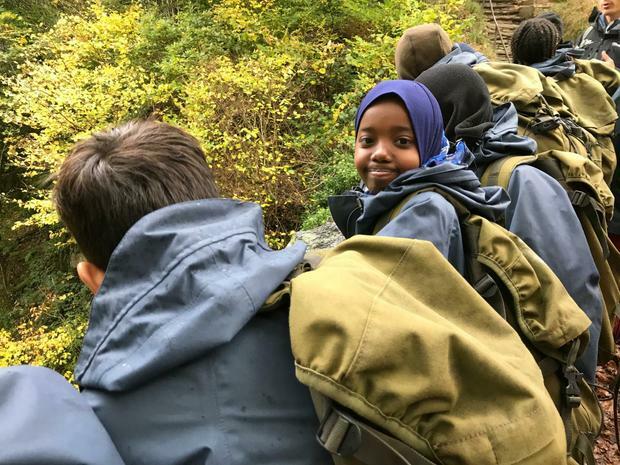 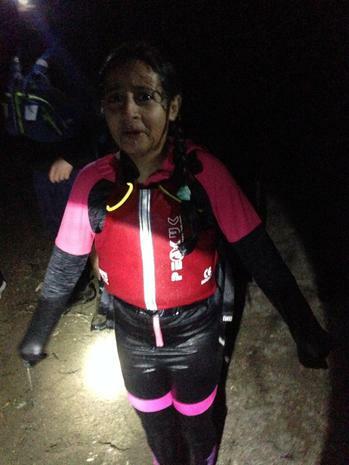 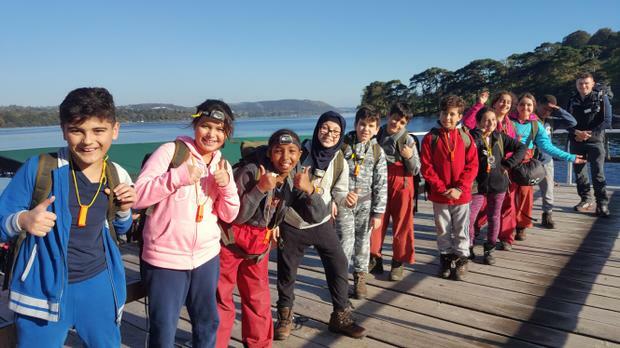 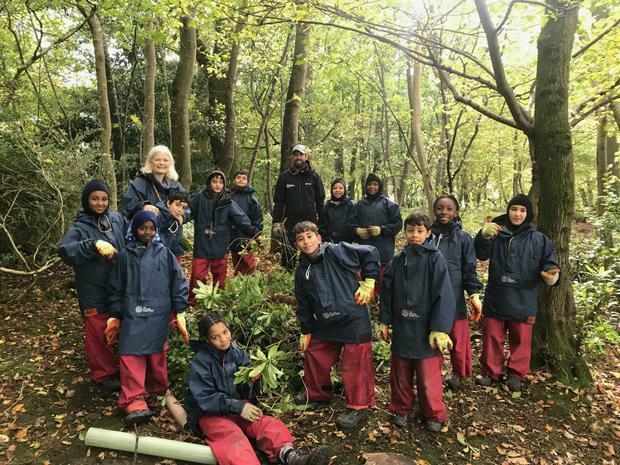 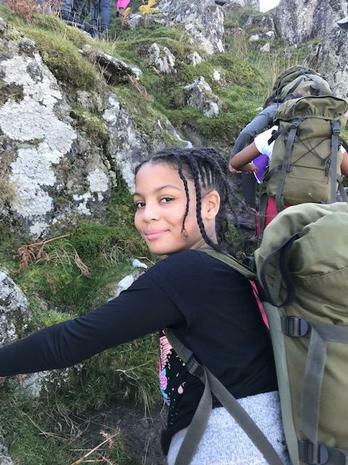 On Thursday, Year 6 took a speedboat across the lake, cut invasive plants from the forest, took a walk up to Amira Force and toasted marshmallows around the campfire.